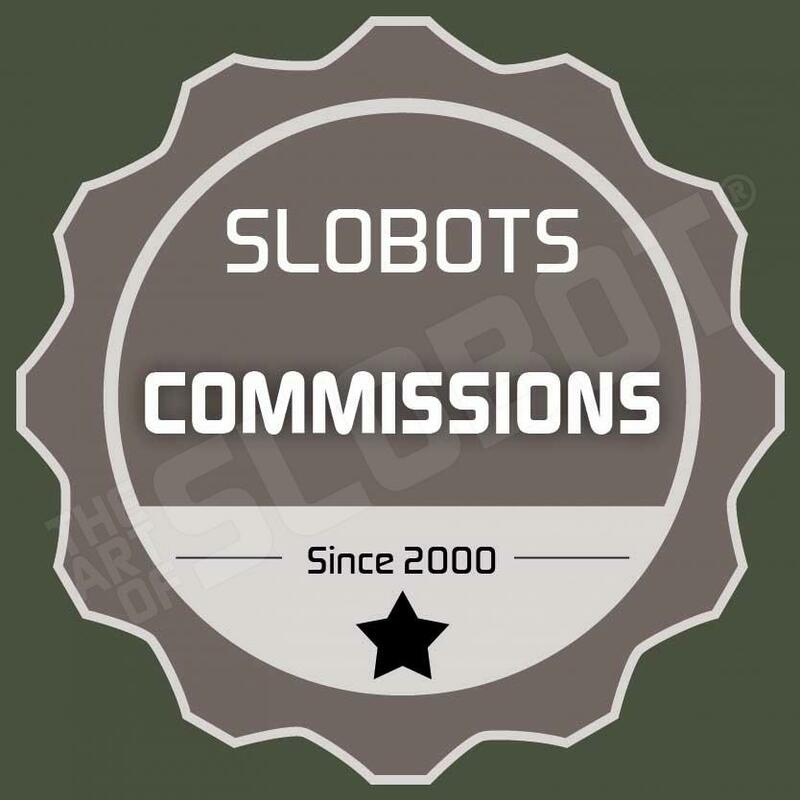 Here are the currently available SLOBOT robot art paintings and drawings for sale. Looking for more paintings and drawings? See commissions and past work here. You can even commission your own original work. Also check out the Fine Art Prints section for more artwork for your walls. View cart “The Robot Dream by Mike Slobot” has been added to your cart.